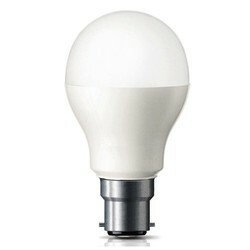 Since the beginning, our company has been able to offer efficient and cost effective collection of LED Bulbs. - High Stability, Long Life Span. 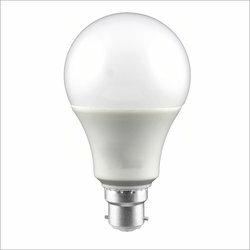 -H60mm; Beam Angle: 38°, 60°; Dimmable (20-100%); Warranty: 4 years. 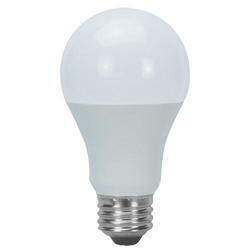 We have marked a remarkable position in the market by offering the best quality array of 8 Watt LED Bulb. We are offering our patrons a wide assortment of beautiful and durable range of LED Light. The products are widely popular for being durable and energy efficient. The range is available in a variety of colors and designs. We are offering them at very economical range. 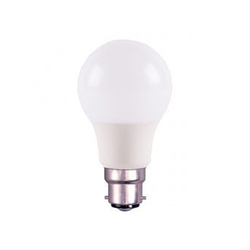 High efficiency sensor based led bulb, power saver , will be automatic in function, senses human body and switches on and off.